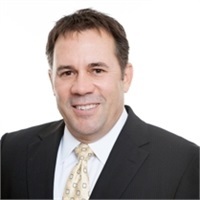 Chris Sanchez is the founding partner of Sanchez Wealth Management Group, LLC, a Registered Investment Advisory firm, and is responsible for managing the firms more than $200 million in total assets under management. His responsibilities include portfolio construction, research, investment strategy and risk management. He has more than 20 years’ experience in the financial management industry and has been recognized by Reuters Advice point as one of America’s Top Advisors and Barron’ Top 1000 Advisors in America, Top Wealth Managers & Financial Planners multiple years by both Jacksonville Magazine and 904 Magazine, and is a member of the LPL Financial Chairman’s Council. Chris received a Bachelor of Business Administration from the University of North Florida with a focus on Corporate Finance and Economics. Chris is a Certified Financial Planner ™ and an Accredited Investment Fiduciary AIF™. Chris began his career in 1997 at Principal Financial Group as a registered representative/agent where he learned the fundamentals of estate and financial planning. In 2000, Chris formed an independent investment firm by partnering with LPL Financial, the largest independent broker dealer in America*. Chris’ commitment to putting his client’s best interest ahead of his own lead him to establish Sanchez Wealth Management Group, LLC as a registered investment advisory firm in 2013. 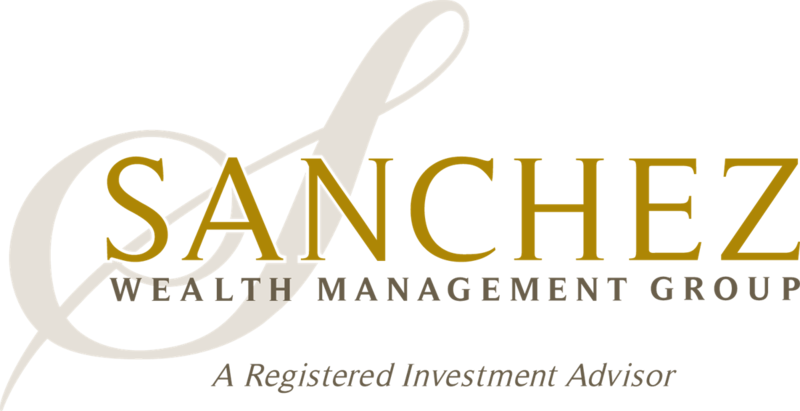 Sanchez Wealth is a fee-based investment advisory firm dedicated to the fiduciary standard of care for their clients. Chris and his wife Jeannie are active members in the community as well as Our Lady of the Star Catholic church in Ponte Vedra where they live with their two daughters Sabrina and Alexandria. Chris enjoys spending time with his family barbequing in the back yard and play golf when he is away from the office. *As reported in Financial Planning magazine June 1996-2017, based on total revenues. * Barron’s - The number of advisors shown for each state is based on the total population of the state, so larger states have larger listings. The rankings reflect assets under management, revenues, quality of the adviser’s practice, and other information. * Reuters Advice Point - Top Advisor is based on rigorous quantitative analysis of factors including growth of assets under management and growth of average assets per client relative to your peers. *NABCAP- Primary focus of NABCAP is to serve the needs of the investing public by helping identify top wealth managers. NABCAP and its board of directors created an unaffilliated evaluation process in which 20 categories of practice management are assesed.